Bread & Butter Theatre stages contemporary drama and Shakespeare in San Francisco, developing a company that pairs study in physical and devised theatre with grounding in the Stanislavsky and Michael Chekhov acting techniques. Bread & Butter envisions physically exciting, visually stunning, lyrically moving performances of new work, modern classics, and Shakespeare. 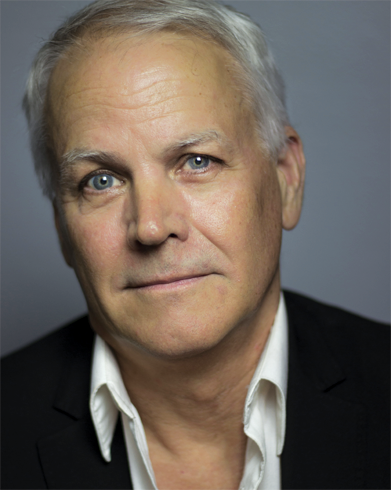 Bruce Avery is a Bay Area actor, director, and Theatre Arts professor at San Francisco State University. His PhD is from UC Santa Cruz, where he also worked as Dramaturge for Shakespeare Santa Cruz. His recent directing credits include Pericles, Prince of Tyre, Much Ado About Nothing, and Venus in Fur at SFSU, along with As You Like It, and A Midsummer Night’s Dream for Bread & Butter Theatre. Acting credits include Rothko in Red, (Bread & Butter Theatre Co), Peter Quince in Midsummer, Polonius in Hamlet, Old Capulet in Romeo & Juliet, and Dennis Shepard in The Laramie Project. Lana Palmer is a Canadian-born, San Francisco-based director, writer, actor and sound designer. 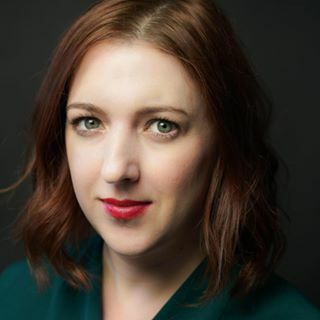 In 2018 she directed John Logan’s Red for Bread & Butter Theatre, and upcoming directing work includes The North Pool for Bread & Butter Theatre, The How & The Why for Dragon Productions Theatre Company, and Middletown for Actors Ensemble of Berkeley. Her sound design credits include The Revolutionists (Town Hall Theatre Company) For colored girls who have considered suicide/When the rainbow is enuf (African-American Shakespeare Company), Race (Dragon Theatre), Topdog/Underdog (Ubuntu Theater Project), and Dracula (Inferno Theatre), for which she was nominated for a TBA Award for Original Music. © 2018 - Bread & Butter Theatre Company. All Rights Reserved.